Past honorees include Earvin “Magic” Johnson, Quincy Jones, Arnold Schwarzenegger, Maria Shriver, Mauricio Umansky, Delta Air Lines, Bank of America, Trammell Crow Company and Bernards. 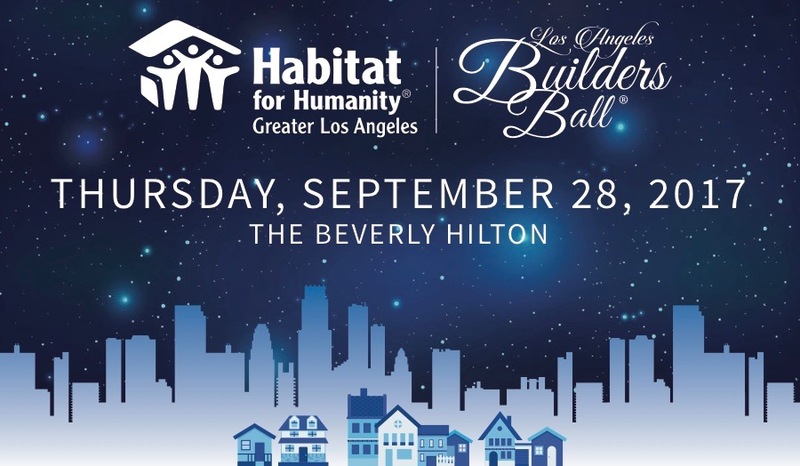 Sponsorship opportunities and tickets are still available through our website: http://bit.ly/LosAngelesBuildersBall2017. For questions regarding sponsorship, please contact Helen Dosta, Director of Development at hdosta@habitatla.org or (424) 246-3653.